Organised by Temple Cellars, Sake Matsuri Singapore 2019: Spring Edition will take place on Saturday 23 March 2019 from 2 pm to 8 pm. The event will feature a wide variety of premium sakes, some of which are rare and available in Singapore for the first time. Premium sakes make up just 35 per cent of all sakes produced. Eventgoers can taste over 200 sakes free-flow; these sakes will also be available for purchase in limited quantities. 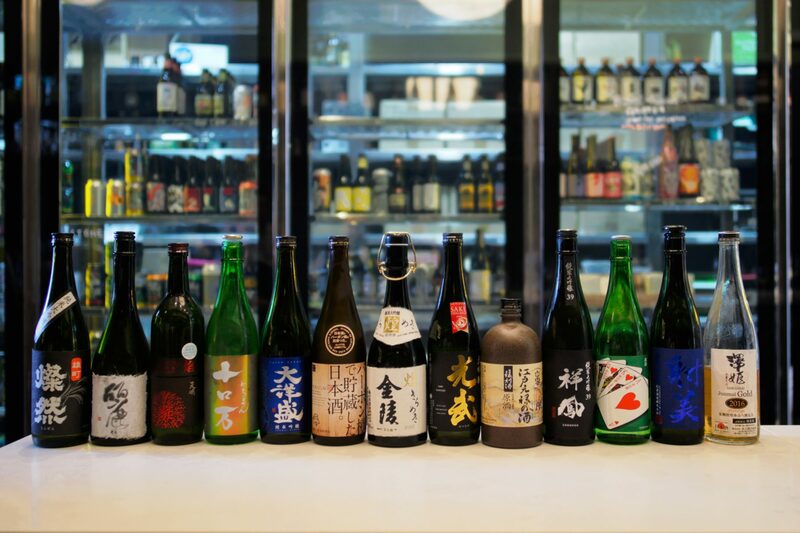 Throughout the day, there will also be a range of masterclasses conducted by sake sommeliers and brewers for sake enthusiasts (separate fees apply). Prime examples of sakes to look out for are the intensely rich Senkin Junmai Daiginjo Urara 17, an Edo recipe reproduction, Shirayuki Edo Genroku Genshu, the interesting Fukugao which is aged in bourbon barrels, the very agreeable Kinryo Junmai Daiginjo Kirameki, a seldom-seen yamahai: Tenmei Homura Yamahai Tokubetsu Junmai, and the surprisingly complex – production-wise and taste-wise – Yamamoto Royal Straight Flush. Tickets are $45 per person (early bird price of $35 if purchased before 9 March). Early bird ticket holders get a free sake glass worth over $20 to take home. You can purchase your tickets here.